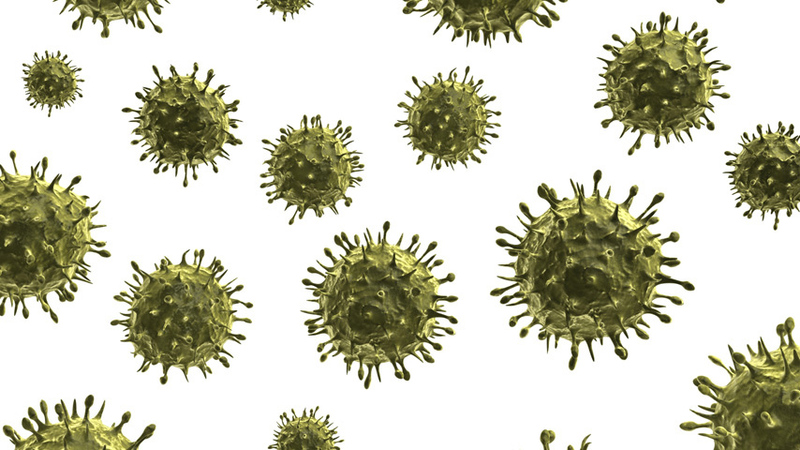 What is a virus and is it alive? A virus is a microscopic infectious agent. Although they have evolving genetic material there is much debate whether viruses are living organisms. Viruses are not made-up of cells, do not undergo division and cannot reproduce on their own. Viruses do not transform energy.